A weekly meetup group for those interested in the teachings of J Krishnamurti and to connect with others who are following JK’s teaching. I read J Krishnamurti for years, contemplating on the truth that he was trying to point. When I had my awakening, everything he said came to life. 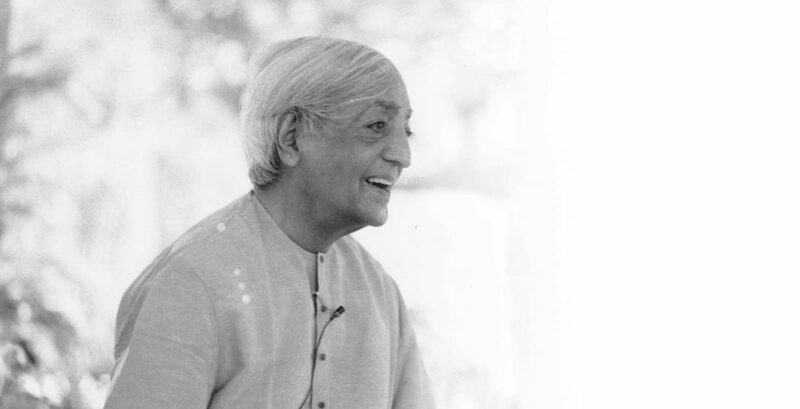 The immensity that Jiddu Krishnamurti talks about, became my very own background. I now meet with fellow travellers on the path, helping them understand the deeper aspects of self, awareness and consciousness. If you are planning to come, or have any questions, please drop me an email.